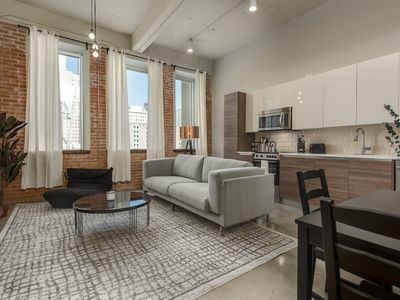 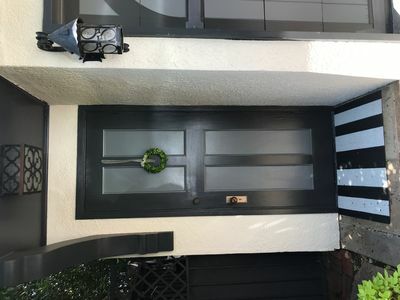 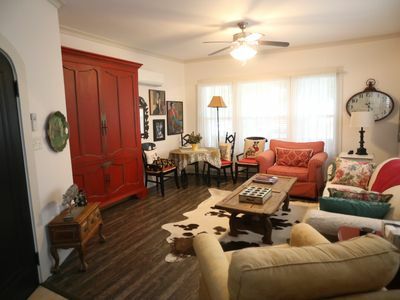 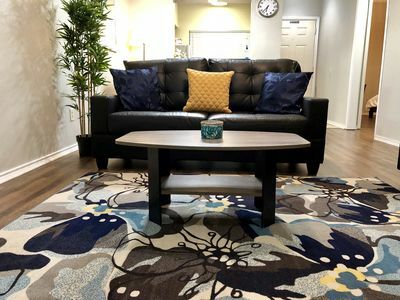 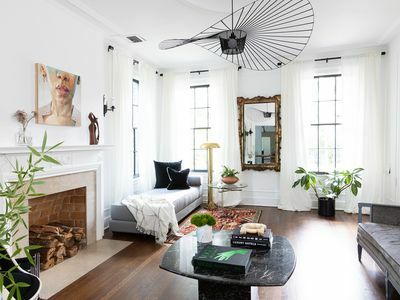 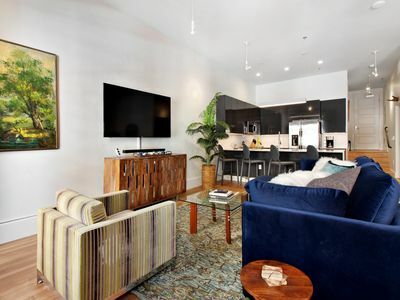 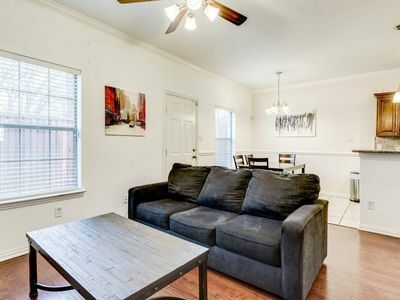 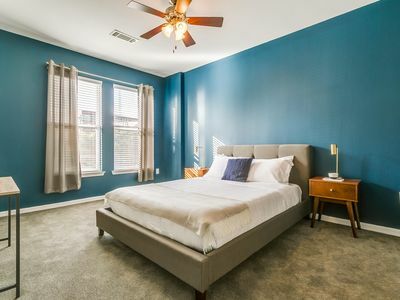 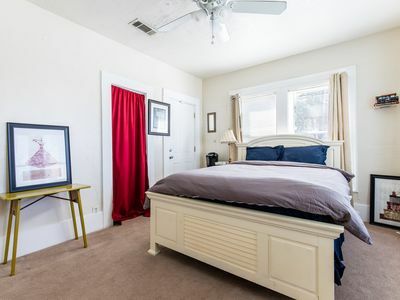 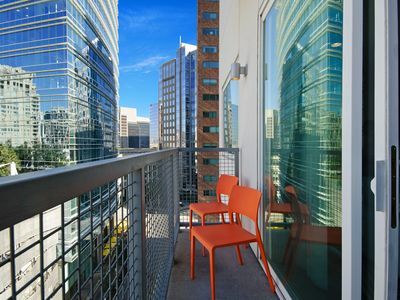 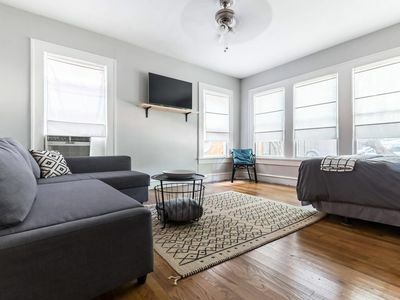 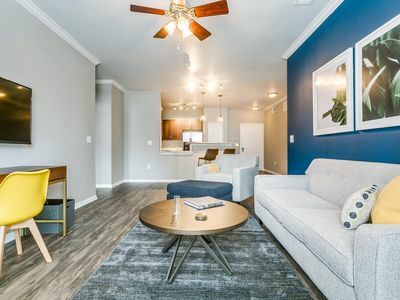 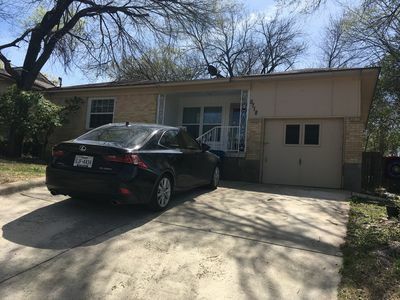 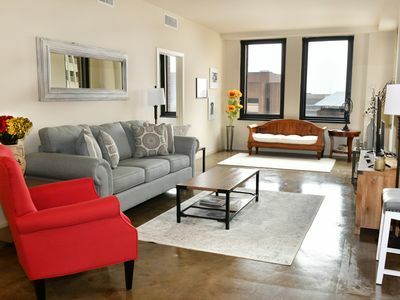 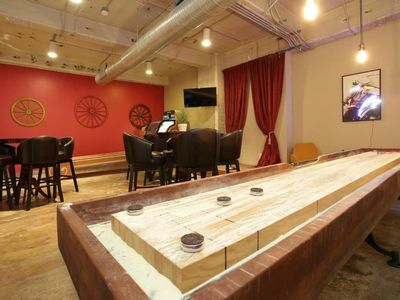 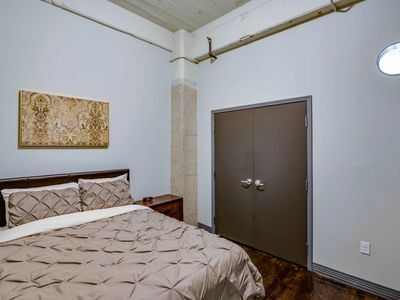 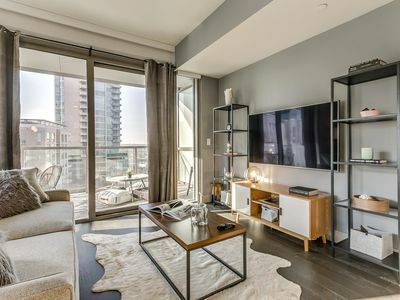 Nestled in the historic West End of Dallas near Victory Park, this convenient apartment is just steps away from the nightlife, vibrant culture, and exciting local attractions of Downtown Dallas. 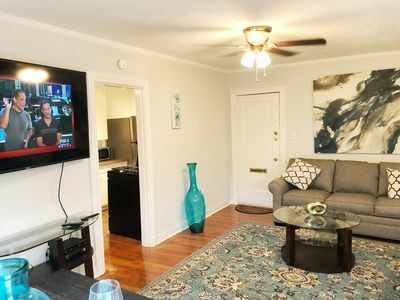 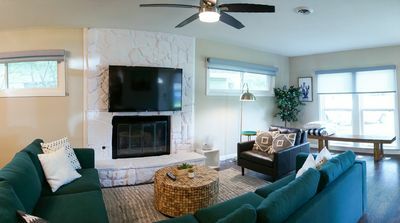 When you’re not cheering on some of your favorite Dallas-based sports teams at American Airlines Center, or admiring colorful blooms at the Dallas Arboretum and Botanical Gardens, make yourself at home in our spacious suite. 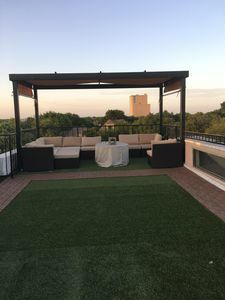 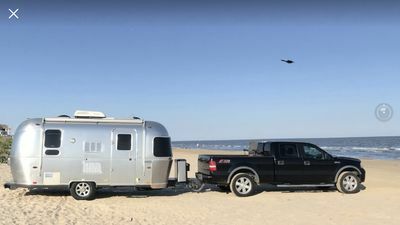 Traveling To Dallas ~ This Is The PERFECT Place For You!